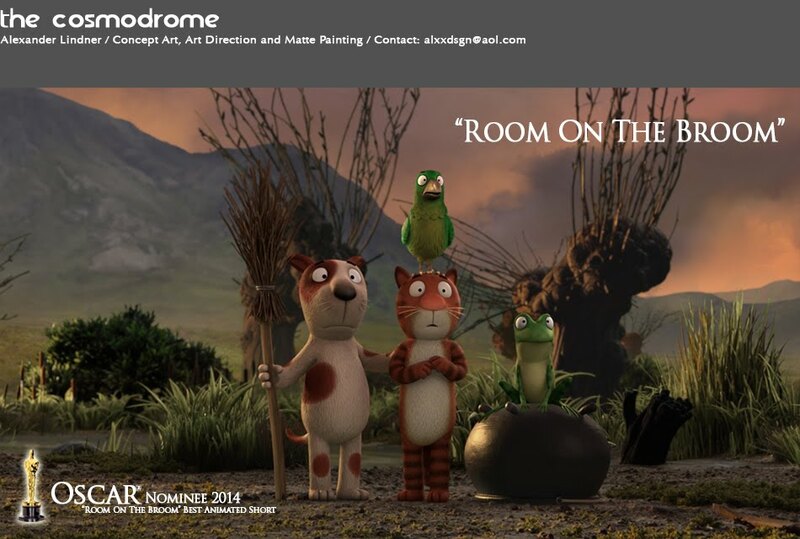 alexander lindner concept art and illustration: "The Gruffalo" is Oscar nominee! 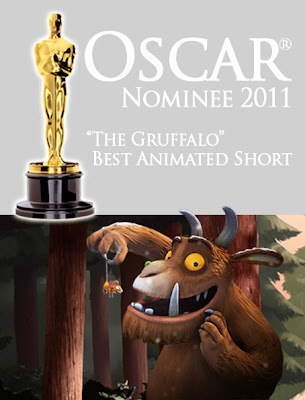 "The Gruffalo" is Oscar nominee! I am happy and proud to announce that "The Gruffalo" has been nominated for an Oscar in the category "Best Animated Short", as announced by The Academy this morning in Los Angeles. You can see the full list of nominees on the Oscars homepage. I would like to express my congratulations to the directors, Jakob Schuh and Max Lang, and everybody at Studio Soi, as well as to producer Michael Rose at Magic Light Pictures. I am grateful I was part of the artistic team on the film - it was a fantastic experience. You can see some of my matte paintings done for "The Gruffalo" in another post here. Congrats on working on this wonderfull short, Alex! It was a pleasure to spot your seamless mattes! Congrats on having made your mark on The Gruffalo. A very cool little film that made me smile.